Are you a passionate aspiring filmmaker, producer, creator? Do you want to learn from some of the masters of the industry, in a real-world film environment, with state-of-the-art equipment? Win an amazing internship here in Sydney, Australia, working as part of the RØDE video production team. Hone your skills alongside our team of professionals. And get mentored by some of the most innovative names in film production. 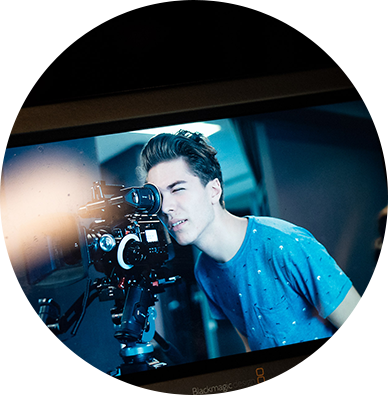 You’ll be working as part of the RØDE video production team. Between them, they have over 40 years of filmmaking experience – and have worked on productions as diverse as Alien Covenant and The Voice. 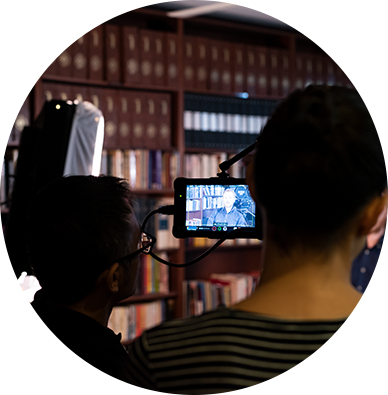 You will learn the craft of commercial filmmaking alongside the acknowledged industry experts. RØDE works with some amazing filmmakers. And you’ll get to be mentored by three of them – Philip Bloom, who in addition to his extraordinary production portfolio is also the world’s number one film educator; Ben Allan, DoP on numerous award-winning productions for clients such as Taronga Zoo and The Discovery Channel; and the incredible Dan Mace – most recently creating amazing content with Casey Neistat. 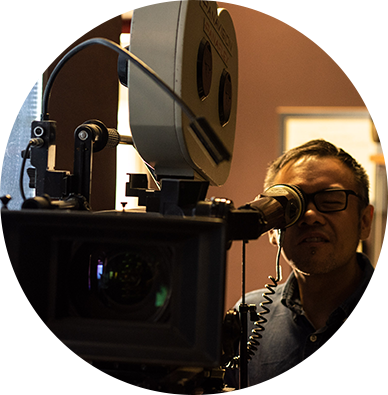 After 12 months working at RØDE, you’ll have a killer showreel – you'll have a chance to work on documentaries, commercial jobs, film and technical content, as well as a contact list that includes probably every notable cinematographer in the world. This is your stepping stone to the career of your dreams. 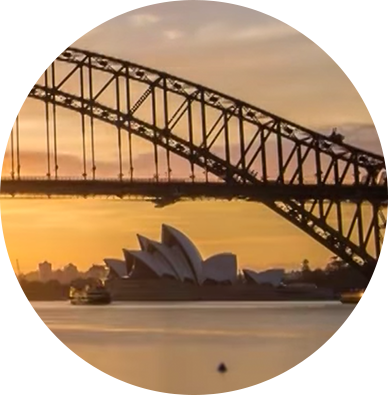 While you are here on your internship, you’ll receive a salary, so you can support yourself and live it up a little here in Sydney – the most beautiful city in the world. We’ll also pay your airfare to and from Australia, and give you four weeks’ holiday to go exploring! Make a 3-minute film that tells us why you are the right person for this opportunity. Enter it into the competition using the link below! That’s it. We’ll be in touch if you make the shortlist! Step 3 - Ta Da! What should I include in my film? Details about yourself – who you are, why you are the right person. Highlights from your showreel – show off your talents! BTS footage – show us how you work and what you do. You need to get your film entered by 15 September – that’s a bit later than the main My RØDE Reel competition closing date, so you have a bit of extra time to work on your pitch! Do I need to submit a BTS? No, you don’t have to. But if you have one, so much the better – the more we can see of your work, the better your chances of being selected! What are the salary / employment terms? The salary will be commensurate with your skills and experience – but will be a minimum of $40,000 AUD gross of taxes per annum. You will also receive four weeks’ paid holiday, as well as all the other perks of working at RØDE – free gym access, regular social events and our legendary Xmas party! 12 months, unless your Australian working visa terms are for less than this. The minimum period is 3 months. Do I need an Australian working visa? What kind of films do the RØDE team make? Seriously? Where have you been for the last 10 years? We make everything from high-budget short films to product showcases, and music recordings to product demonstrations. And we do it using state-of-the-art technology and equipment, either at our production facilities here on campus, or on location around the world. Where in Sydney is RØDE based? Our campus is in Silverwater, about 20km from the centre of Sydney. Who can enter to win the internship? Anyone with video production skills who wants to work as part of our team for 12 months. But the opportunity probably suits film or video production students or recent graduates particularly well. Do I have to be a videographer? If you specialise in any aspect of filmmaking, such as sound mixing or production design, we are interested. But ideally we’re looking for something of an all-rounder – someone who can do a bit of everything, even if they have advanced skills in one area. That will depend on your availability and how long it takes to get a working visa organised. Ideally, it would be around April 2019, but we are flexible. Provided you can start some time in 2019, it’s all good. Can you pay the salary in my local currency? No. You will be paid in Australian dollars into an Australian bank account. We’ll help you get set up with all that when you arrive in Sydney. Still not clear about something? Drop in your question below.